The campaign finance watchdog group recently examined the campaign finance reports for state House and Congress. Mauger says with the way districts are drawn, most of them are safe for one party of the other. He says that makes primaries more competitive, and attracts large donation. Mauger joined WMUK’s Gordon Evans to discuss the state of campaign finance ahead of next week’s primary. Mauger says both Republican incumbent Fred Upton and his Democratic challenger Paul Clements are both raising large amounts of money in Southwest Michigan’s 6th District. Mauger says it shows that Democrats are “casting a wide net” trying to win House seats. He says Upton has a track record as a strong fundraiser that is continuing in this cycle. Republican Congressman Tim Walberg and challenger Democratic State Representative Gretchen Driskell have also raised large sums of money. Mauger says the fundraising on both sides indicates that will likely be the most-watched Congressional race in Michigan. Several groups tried to put questions on the statewide ballot this year, but have fallen short of the signatures required. 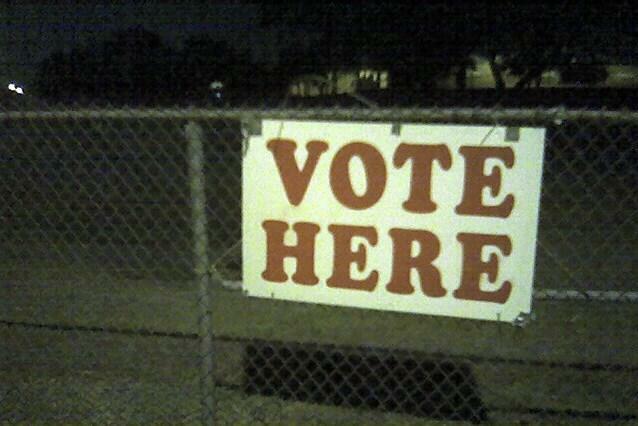 Mauger says it’s still costly to put a proposal on the ballot. He says even groups that spent a lot of money this election cycle fell short. 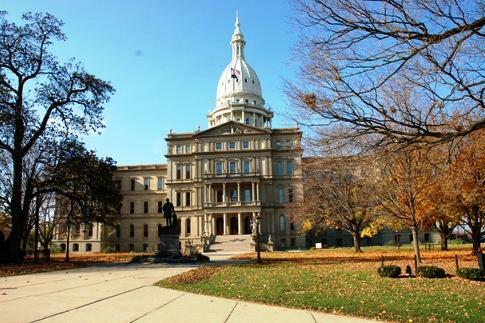 A group that wanted to repeal Michigan’s “prevailing wage” law raised $2.6-million, Mauger says they spent at least $1.65-million, but ran into problems with the company hired to collect signatures. That is now headed to court. A campaign to legalize marijuana had raised almost $1-million at the time of the last report in June. Mauger says the campaign to legalize pot for recreational purposes also had grassroots support and people willing to volunteer their time, but still did not make the ballot. Asked if that is a sign that money doesn’t always mean success in politics, Mauger says it’s important to note that ballot campaigns are different from legislative candidates. He says the public often doesn’t know who is donating, and how much to candidates for Congress, and state Legislature. Two Western Michigan University Political Science Professors say Hillary Clinton’s very conventional campaign against Donald Trump’s unorthodox bid for the White House offers an interesting contrast for the fall.